Everyone loves being pampered and Valentine’s Day gives you the chance to spoil all those you love. Showcased here are some wonderful gifts for her, for him and for all ages of kids in the family. My favorite is the first one – dinner and diamonds! Hurry! Valentine’s Day is in one week. Be sure to double check the shipping times to avoid disapoinment. What a wonderful Valentine’s Day gift this would be. 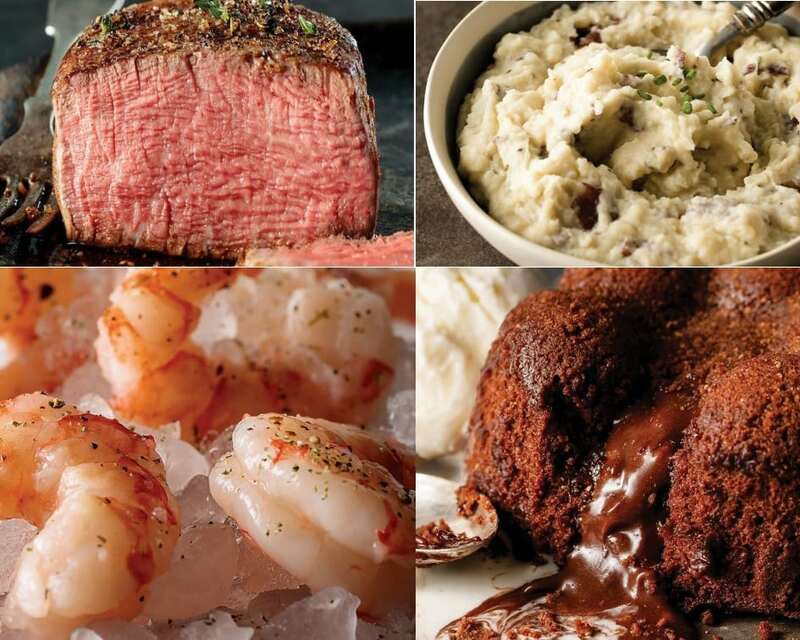 This Meal for Two includes 2 Filet Mignon steaks, Argentinian Red Shrimp, Smashed Red Potatoes, Chocolate Molten Lava Cake and Diamond Accent Earrings from Omaha Steak. All you need to do is add a partner, romantic music and some candlelight. These fun pillowcases let you share your love on a daily basis. 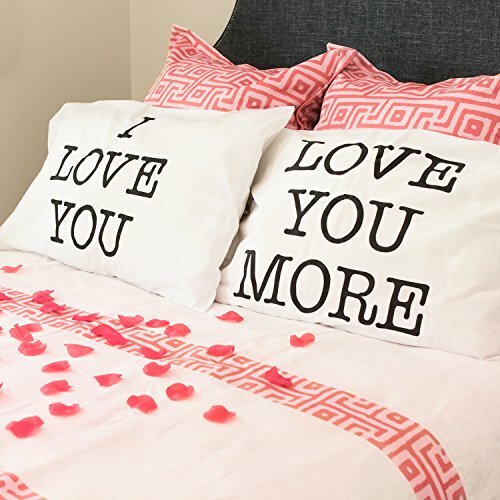 Create a romantic hideaway that is fun at the same time with these couple’s pillowcases. Fits standard size pillows and is made from cotton polyester. Give her the gift every woman loves – jewelry! This beautiful bracelet features Rafaelian Gold or Rafaelian Silver finish, depending on what you choose. 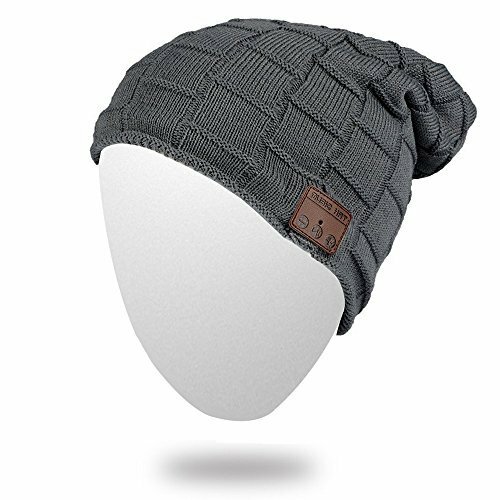 It has an adjustable sliding clasp allows for a customized fit and is made in the U.S.A. This soft feminine look is perfect for a night out on the town or everyday with jeans and a cute tee. 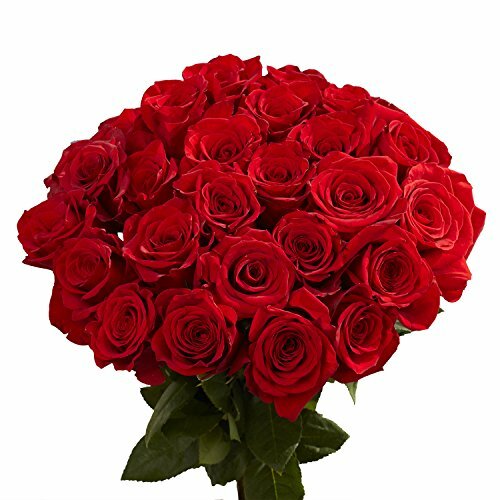 Say “I love you” with 100 stunning red roses. What a centerpiece this would make on the table with the Valentine’s Day dinner above. Plus the thought lingers for days as does the scent of roses. Your bearded guy needs spoiling on Valentine’s Day too and this is the perfect way to do it. 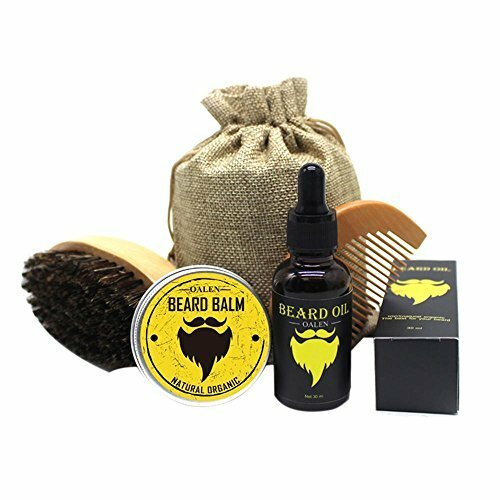 This set includes beard brush, beard comb, natural beard oil, and beard balm. Does your guy love to grill? Now he can do it anywhere with this portable propane grill. It’s ideal for grilling, camping, and tailgating! 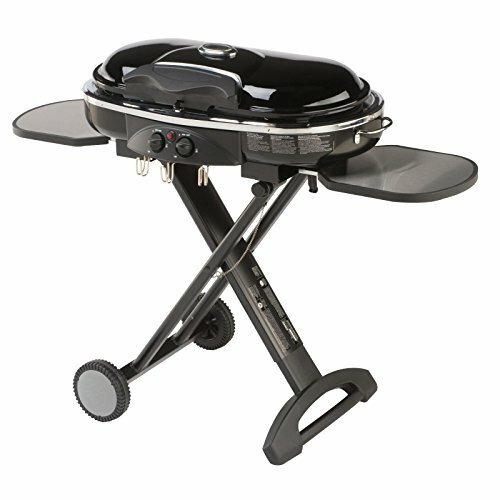 it has an Instastart button that ignites the grill without the need for a match or lighter. The collapsible design is easy to transport and fits into most car trunks. 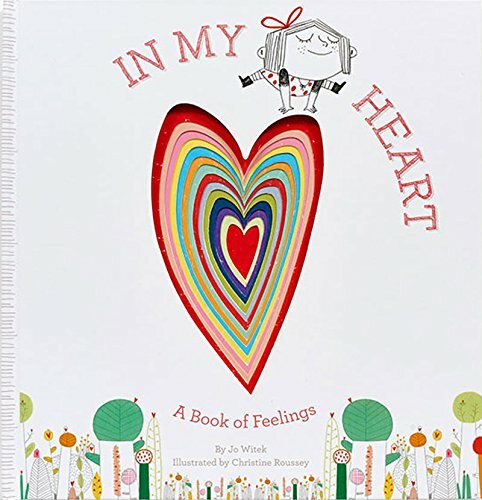 Help the kids in your life understand the true meaning of love and expressing their feelings with this wonderful little book. To the moon and back – a wonderful story of how loved they are! 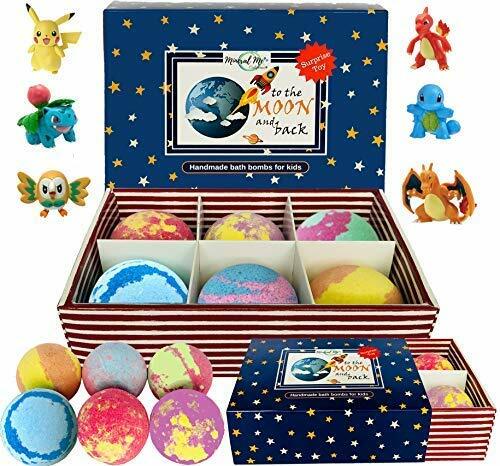 Now you can spread that love with this kit that includes bath bomb fizzies made from all natural ingredients. The bonus – they come with a surprise inside! 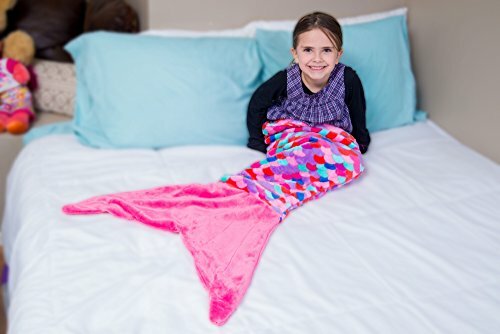 Let your favorite little Valentine snuggle up to you in her own mermaid tail blanket. It’s soft and warm, made from fleece, and you get your pick of colors. Choose pink, blue, coral or purple. 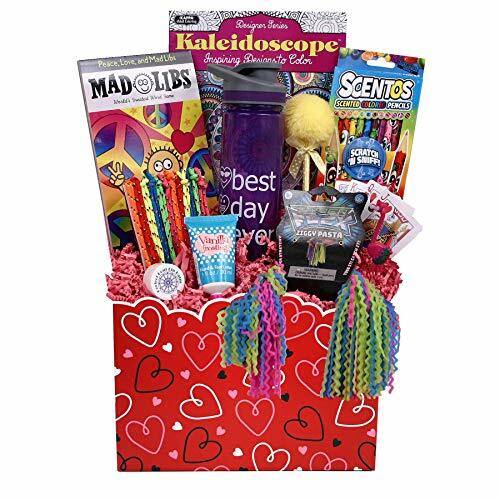 Beyond Bookmarks Girl Stuff – Valentine Gift Basket for Girls and Tweens! This fun gift set will delight any young lady. It’s a delightful way to tell your tween or teen how special they are to you. It has a very nice variety of items to keep her busy. 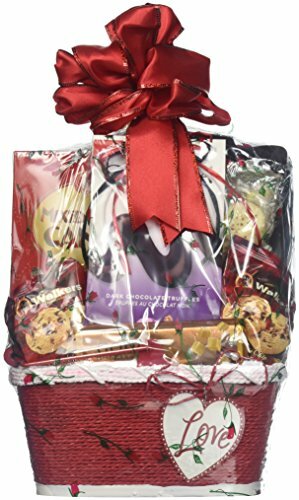 Tuck this into any teen gift basket and you will have one happy kid. Hands-free means they can wear it anywhere and still take their music with them. If your Valentine is a chocolate lover then look no further. This deluxe gift basket will definitely meet their love language. Scrumptious sweets for a sweet Valentine. This is a fun twist on the gift of chocolate! Eight different chocolate bars from eight unique places. 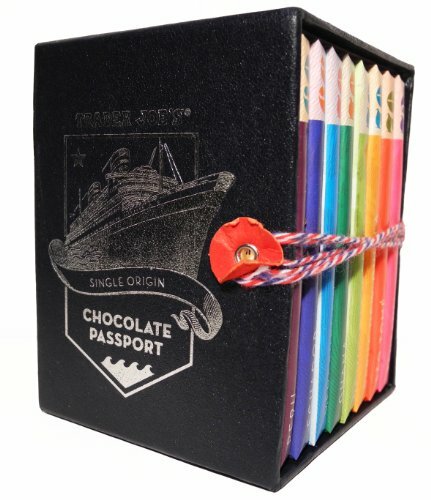 Travel the world through the gift of chocolate. 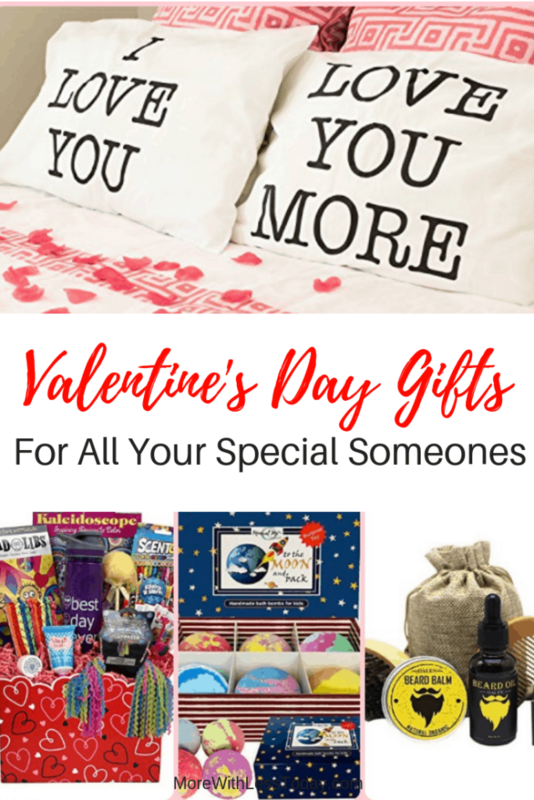 This Valentine’s Day treat your loved ones with one of the lovely gifts above and let them know just how much you love them.